Great Lakes Windows – Benefits That Endure. 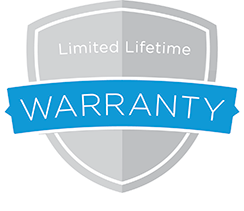 For as long as you live in your home, we give your windows full protection with our Limited Lifetime Warranty*. Our warranty covers the frame, sash, glass seal failures, hardware, screens and more. Should you ever decide to move, it’s transferable to the next homeowner. TSW is a trusted local Michigan home improvement company. If you’re looking for great products, great prices and great service contact us today. Website by: Web 7 Marketing Inc – Michigan’s Leading Website Designers & SEO Company.